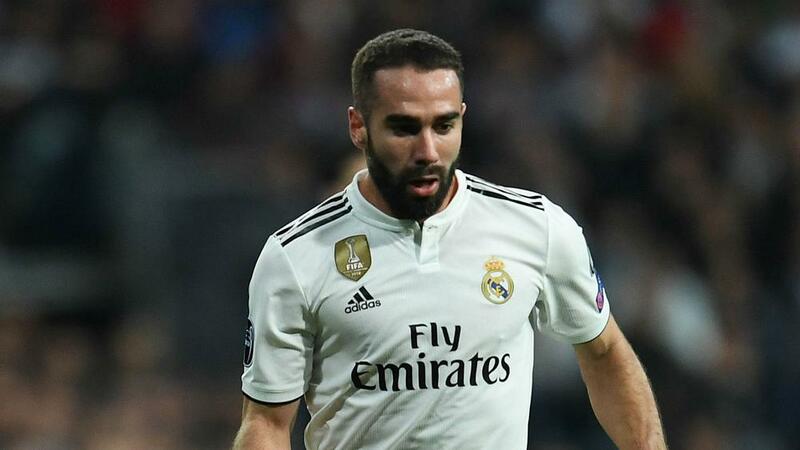 Los Blancos are destined to finish the season in disappointing fashion after exiting the UEFA Champions League in the last 16 to Ajax and failing to keep up with the pace set by LaLiga leader Barcelona, which also dumped it out of the Copa del Rey. Its season has been characterised by chaos in the dugout with the club burning through two head coaches – Julen Lopetegui and Santiago Solari – before Zinedine Zidane returned in March after resigning in the wake of leading the club to a third consecutive Champions League title in 2018. When asked by Marca what grade he would give himself out of 10, he said: "I'd give myself a four, a fail. I go with what the group is, and we've not done things well.